Looking for a chimney sweep in your local area? Below you will find chimney sweeps who are either a member of the National Association or Guild of Master Sweeps. 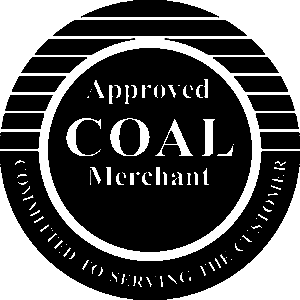 If you are a chimney sweep or stove installer and would like to be listed in this section, please contact enquiries@arthuratkinson.co.uk or contact us on 01423 863214.